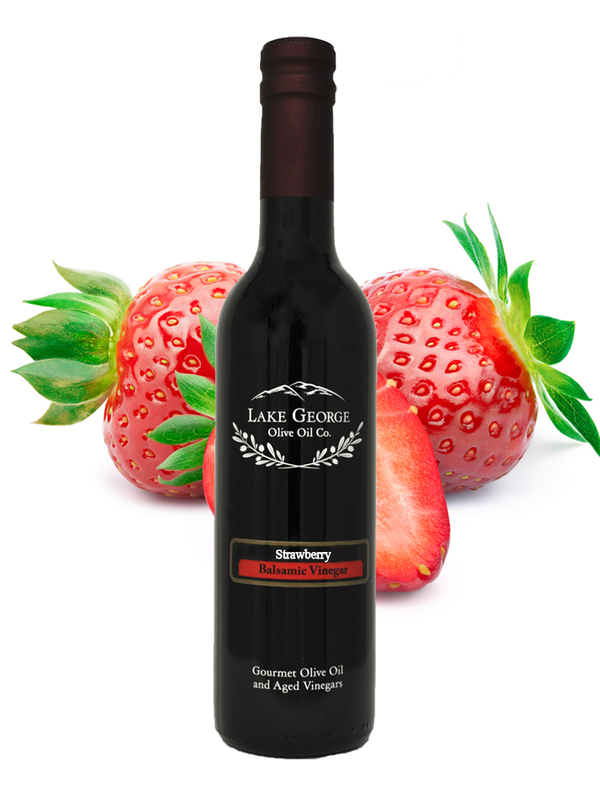 Strawberry Balsamic Vinegar – Lake George Olive Oil Co. The absolute essence of juicy, ripe strawberries! 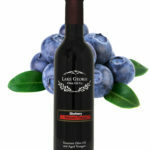 Use as a marinade, dressing, drizzled on a cheese plate, or even on yogurt or vanilla ice cream. Recommended Pairings: Basil olive Oil, Dark Chocolate Balsamic.